Let's learn together! 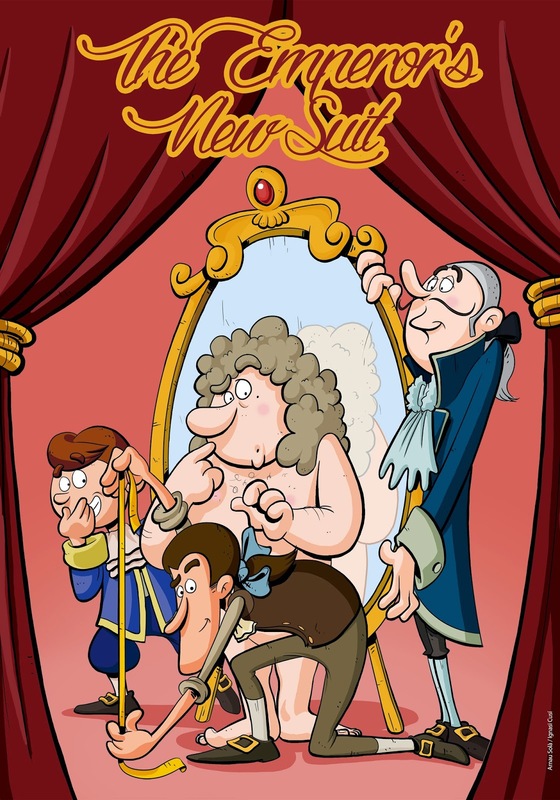 : TEATRO EN INGLÉS: THE EMPEROR’S NEW SUIT. TEATRO EN INGLÉS: THE EMPEROR’S NEW SUIT. ¡EL MARTES QUE VIENE VEREMOS EN INGLÉS: THE EMPEROR’S NEW SUIT.